Google “David Beckham style” and one of the first results is Atlanta-based app Looklive. The startup digital platform, launched in 2016 by cofounders Scooter Taylor and Chidiebere Kalu, lets users shop celebrity fashion and cheaper, similar items. In the free app, users can select the brands and people to follow (Burberry, Kendall Jenner, etc.). 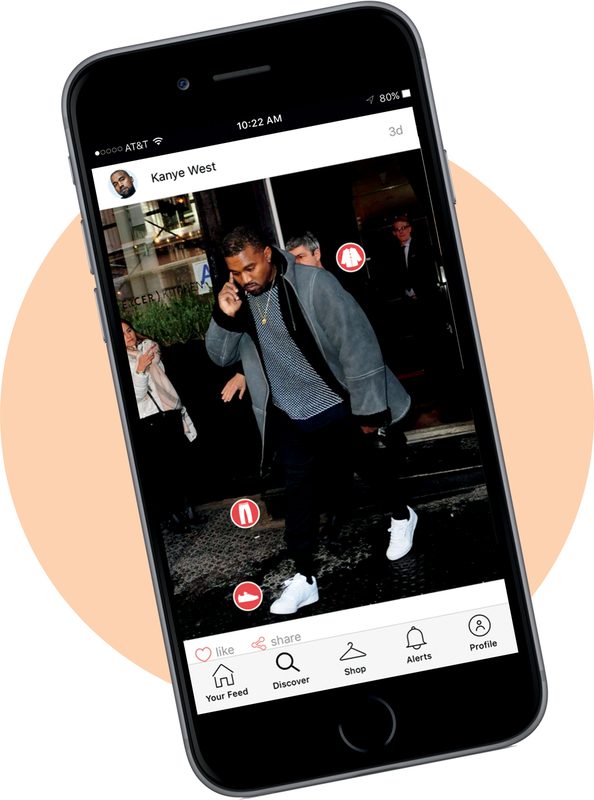 Then, the app creates a feed of fashion images that looks similar to Instagram. Like a look from the red carpet? Click on it to purchase the actual dress, or a more affordable option you can buy right from Amazon.